With 2018 already on its way one starts thinking about the new years holidays and time off. Agreeing on who gets which days is easier in smaller companies but when the staff starts to grow time off management gets more and more complicated and it can turn out to be quite like a Tetris game. That’s why a company has to think carefully about setting a time off management strategy before the human resources gets overwhelmed with conflicting holiday requests. These are our best tips to help you managing your employees time off in an eficient and agreeable way for everyone. These can sound obvious but it bears repeating. More so if your company has different offices around the globe. Each country, land and state have their own laws regarding time off and you must know them. Furthermore, there even can exist collective agreements that change slightly (always in favour of the employee) those laws. Can the employee forsake their holidays in exchange of money? What’s the minimum time off one can get? The human resources officer must keep an eye on the news and laws to avoid very serious problems and the employee must be aware of what their contract, agreement and country says about this topic so they don’t misunderstand anything either. Employees with children. To help their employees reconciliate work and family, many companies favour employees with school-age children so they can ask for time off when their kids don’t have to school. For example in Summer. Seniority. The staff that’s been longer in the company is the one who gets first pick. That can be seen as a sign the company values loyalty. Rotation system. One of the most fair ways to decide holidays so everyone gets, at some point, to be first. 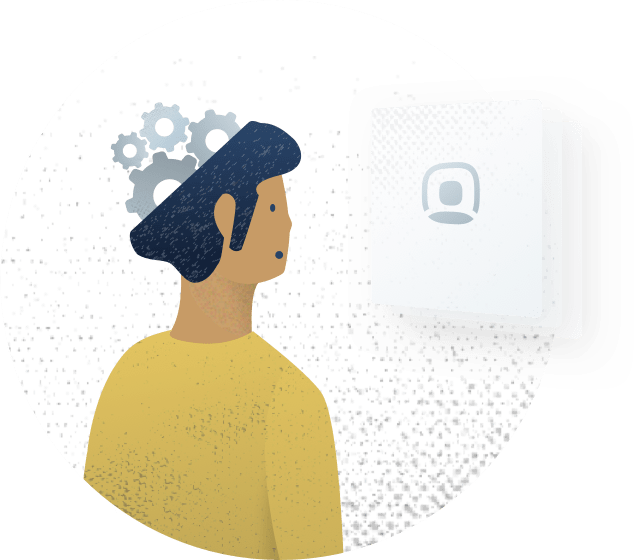 Employees must know which system is used in their company so they can adapt and organize to avoid misunderstandings and a tense working environment. Once we know what the law says and what’s the priority order in our company (if there’s any) we need a way to keep track of every absence and request. Many companies and human resources officers still use complex excel sheets. That can sound like a good solution but in the long term it can be confusing and turn out to be quite time consuming. An excel calendar needs customization, technical skills and lots of time and it can get outdated very fast and easily if some one gets the wrong document. The best way to manage your employees absences is an HR software that will help you automate all those tasks. 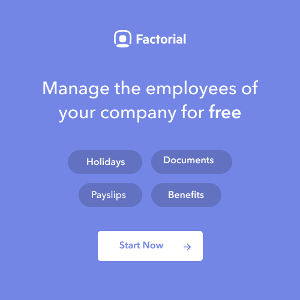 With Factorial, a free online human resources software, each employee can access their account and ask for time off just in a few clicks. Their supervisor will get and email and accept or reject their request looking at the team calendar and making sure there is still enough people on the team to get the work done. The calendar will automatically update with this new absence and everyone on the company will know that employee won’t be available at the office and adapt accordingly. 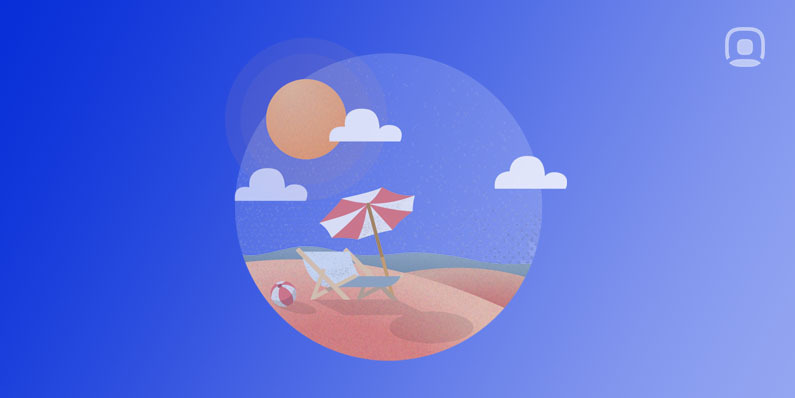 Factorial’s calendars can adapt to your cities holidays and the admin can create a Holiday policy to make sure all employees know how many days of time off they have and even if they can accrue it from one year to another. Want to start using Factorial? Register now it’s free! Can I accumulate time off from one year to another?